If you would like to request a speaker from No CCTV then get in touch via the 'Contact Us' link above. Lancaster University Head of Security Mark Salisbury said that he will do his 'best to attend'. 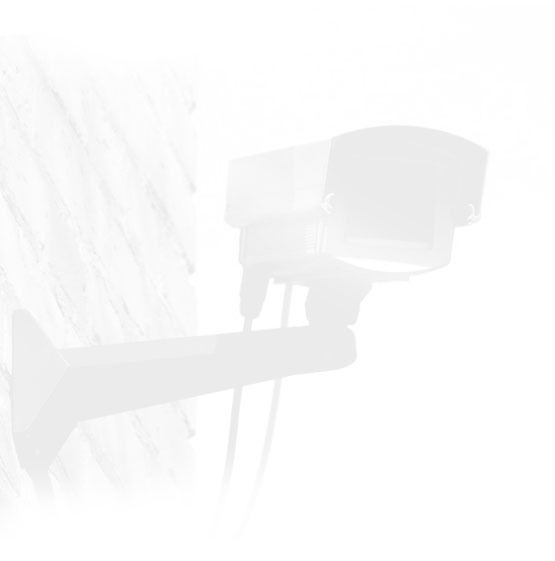 * What if all your assumptions about CCTV were wrong? * What if you were told that surveillance cameras do not reduce crime - would you still be in favour of them? * What if CCTV cameras caused the very problems they purport to prevent? * Is there really a difference between soviet style roadside checkpoints and Automatic Number Plate Recognition Cameras? * Did you know that the expansion of number plate cameras is part of a Home Office/ACPO agenda called Project Columbus? * Are CCTV cameras against the very principles of the Common Law that has underpinned our society for hundreds of years? * Did you know that the government released a National CCTV Strategy in 2007? The coalition government has tried to play up their pro civil liberties credentials - but the desire to further regulate CCTV was spelt out in the 2007 Strategy. Isn't it rude to stare? 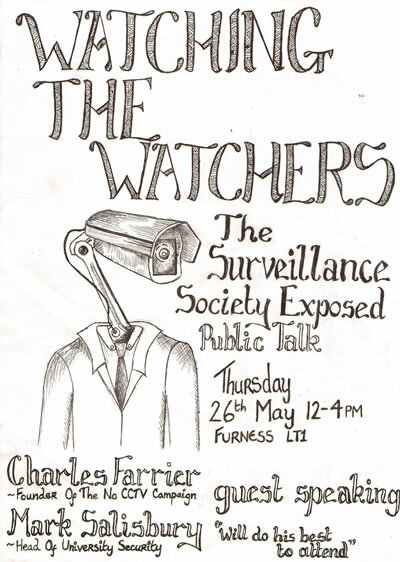 Is the UK surveillance-mad or just mad?